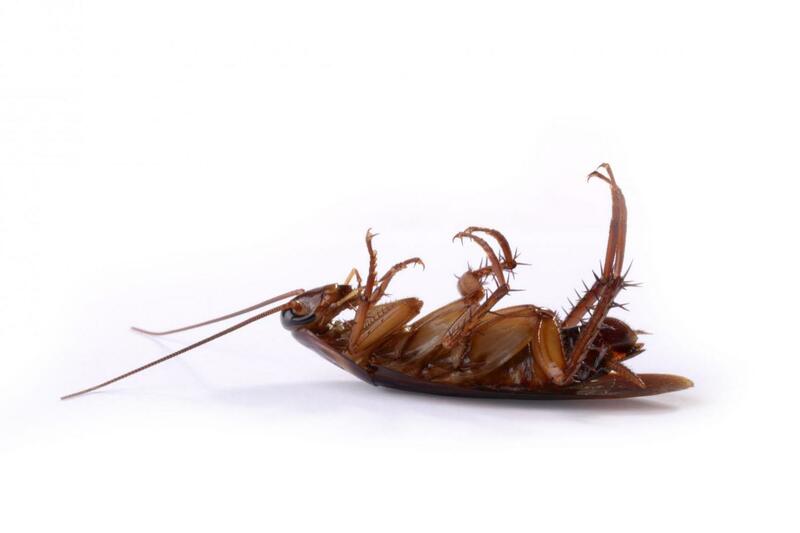 You can count on East West Pest Control for fast and reliable service when you have a pest problem. 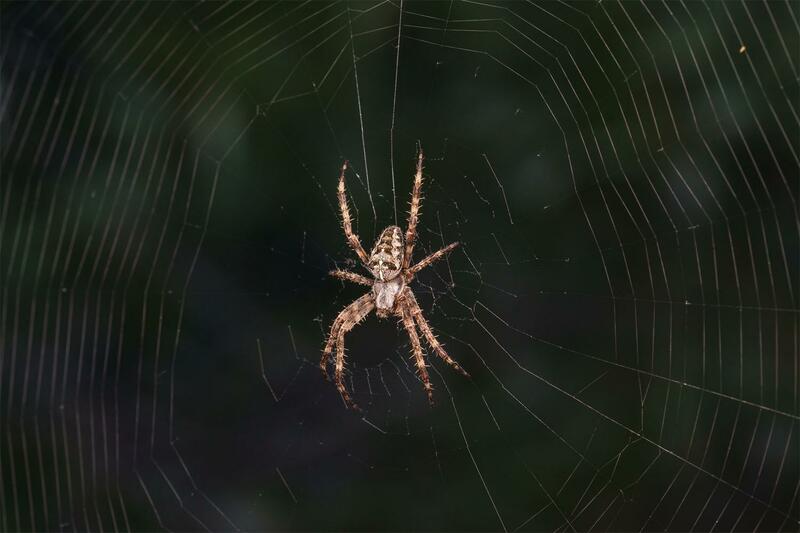 Located near Leslieville, we have been offering pest control in Toronto for more than 25 years. We also offer free estimates to our residential, commercial and industrial clients. Specialists in Insect Extermination We specialize in bedbug and cockroach extermination. 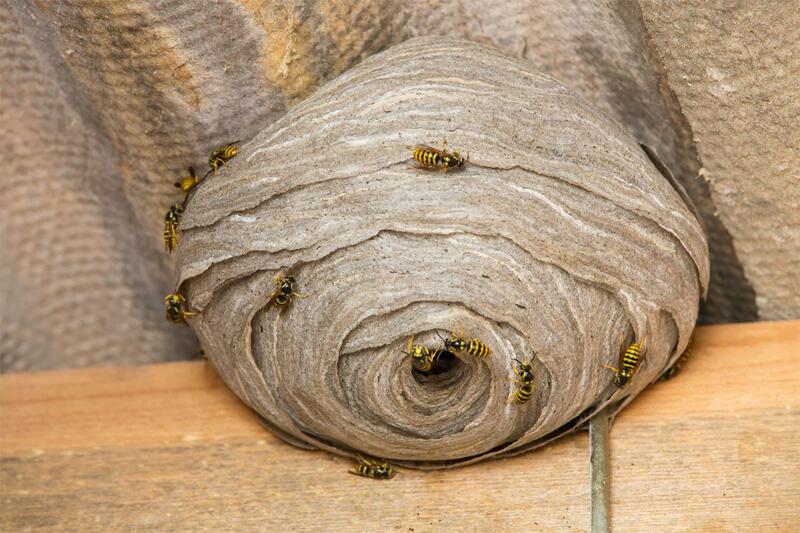 If you want to remove the unwanted guests today, simply contact us in Toronto.